Learn Spanish with SpanishPod101.com's new Introduction to Spanish video series! With this vibrant five-lesson series, we'll introduce you to Spanish -from why you should learn this great language, to pronunciation, grammar, writing, and more. In this lesson, we'll start from the beginning and tell you why you should learn Spanish! 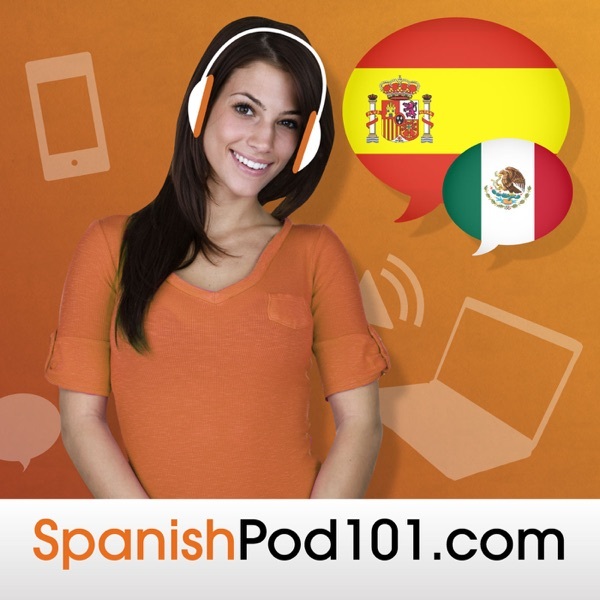 Visit us at SpanishPodPod101.com for more great lessons and learning resources. Be sure to leave us a message while you're there! Newbie Lesson S3 #13 – Spanish Diminutive Word Structure: I’m Not Chubby!!! Extensive Reading in Spanish for Intermediate Learners #10 - What time is it? ALL of your Spanish lessons on the go. For the iPhone, iPad and Android. Want to Learn Spanish with Easy Lessons by Real Teachers? Ends in 3 Days! Get Your FREE Spanish Learning Gifts for March 2017!